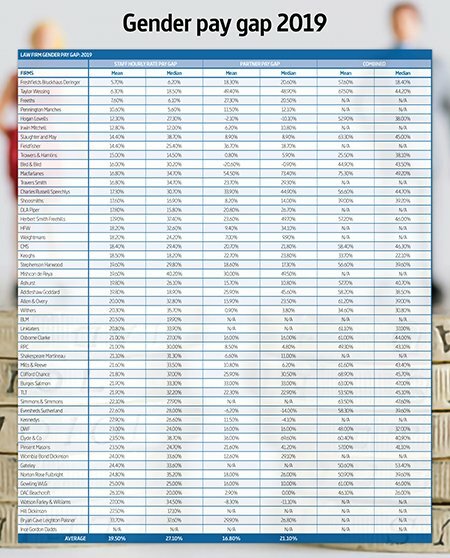 The worst offenders have emerged in the analysis by Law.com affiliate Legal Week of the top 50 U.K. firms ranked by gender pay gap. 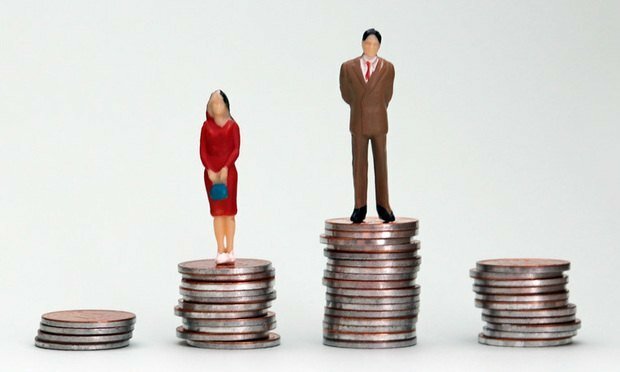 Macfarlanes, Bryan Cave Leighton Paisner and Mishcon de Reya were the worst-performing firms for gender pay parity according to this year’s figures, which also show the U.K.’s top tier legal industry as a whole has made barely any progress on the issue. Legal Week analysis of the top 50 firms’ reported numbers found Macfarlanes posted the largest pay gap for all partners and staff at 75.3 percent on average. In contrast, Trowers & Hamlins measured the smallest combined pay gap at 25.5 percent. Bryan Cave Leighton Paisner, meanwhile, had the largest average gender pay gap for its employees, excluding partners, at 33 percent. Regarding the statistics, Macfarlanes senior partner Charles Martin said in a statement: ”We launched last year an extensive range of commitments designed to address a number of inclusion challenges that we face. All of these are being actively progressed as rapidly as possible and progress reported on to the whole firm. 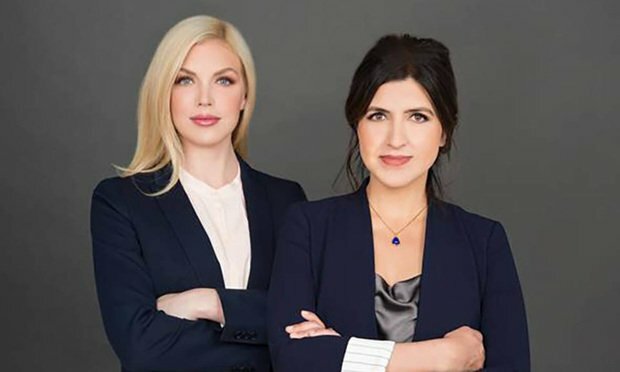 Also responding to the figures in a statement to Legal Week, BCLP co-chairs Lisa Mayhew and Therese Pritchard added: “As a firm that is very proud to be led by two women, we take gender pay gap reporting very seriously and acknowledge that much more needs to be done within our profession and globally. Mishcon, meanwhile, measured the largest median pay gap among its staff excluding partners at 40.2 percent. Pennington Manches reported the smallest median pay gap for staff members at 5.60 percent. 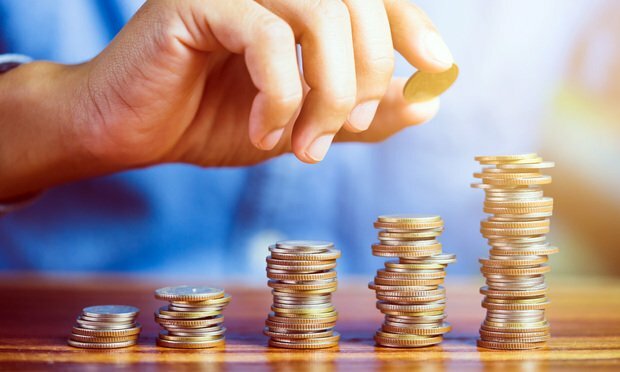 This year’s gender pay gap reporting round shows that among the Top 50 UK law firms, average pay disparity has dropped only 1 percent since last year, despite the cohort having made a concerted effort to reveal a broader set of statistics. Disclosure has improved, however, with the majority of firms reporting the gender pay gap among their partnerships after politicians piled on the pressure last year to improve transparency in the sector. In total, 33 of the top 50 reported combined partner and employee pay gap figures – a vast improvement on last year’s figure of seven. Linklaters and Simmons & Simmons were the only two firms in the top 20 not to report standalone figures for the firm’s partnership, both opting instead to report combined partner and employee statistics. Freshfields Bruckhaus Deringer reported the smallest hourly pay gap for staff with a mean gap of 5.7 percent and a median gap of 6.2 percent. However, Freshfields also had the largest combined pay gap out of the top 10 UK law firms. 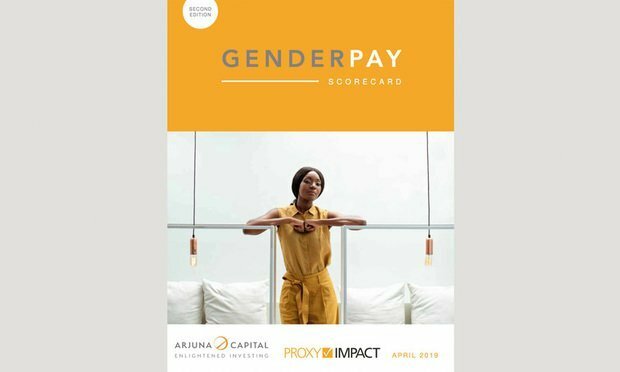 In its report, the firm cited the lockstep model as a key contributor to the pay gap, highlighting that 23 percent of its UK partnership is female. In a new trend for this year, 15 of the top 50 UK law firms released ethnicity pay gap data, including all of the magic circle. Clifford Chance was the only firm to measure its disability and sexuality pay gaps. With reporting by James Willer, ALM Intelligence.